The Best CleanING, Every time. 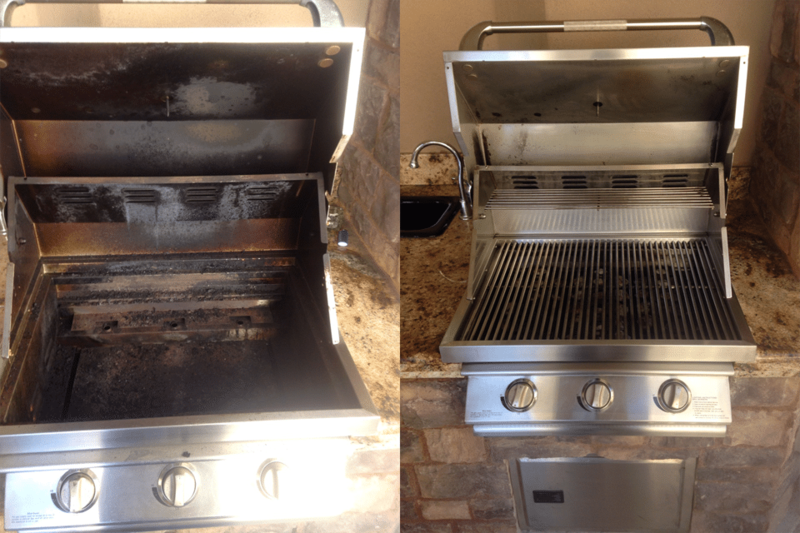 Over 15,000 grills cleaned and repaired since 2010. Family owned and operated since 2010, we have honed our technique to create excellent results for our customers. 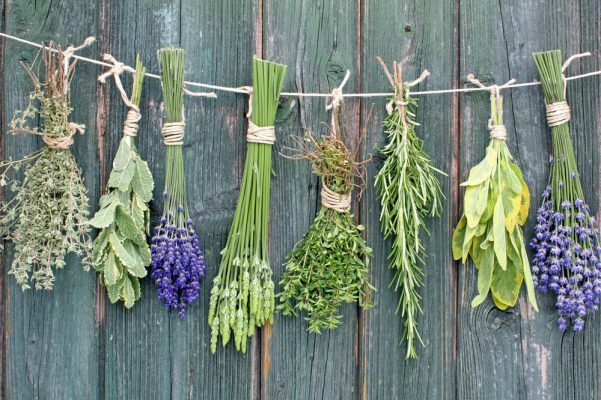 environment & removes harmful carcinogens. Safe & eco-friendly products. Protect your investment, proactively. 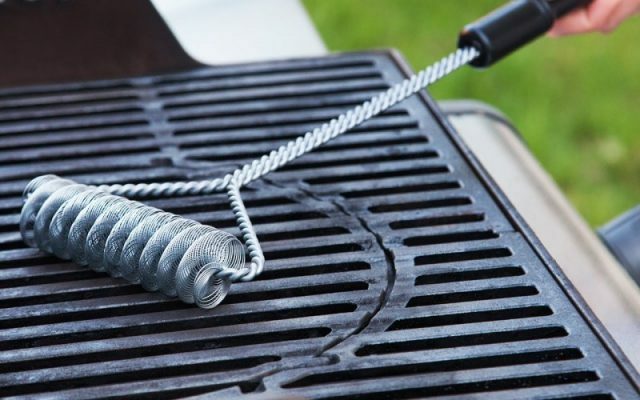 Help extend the life of your grill & prevent future corrosion with regular maintenance. 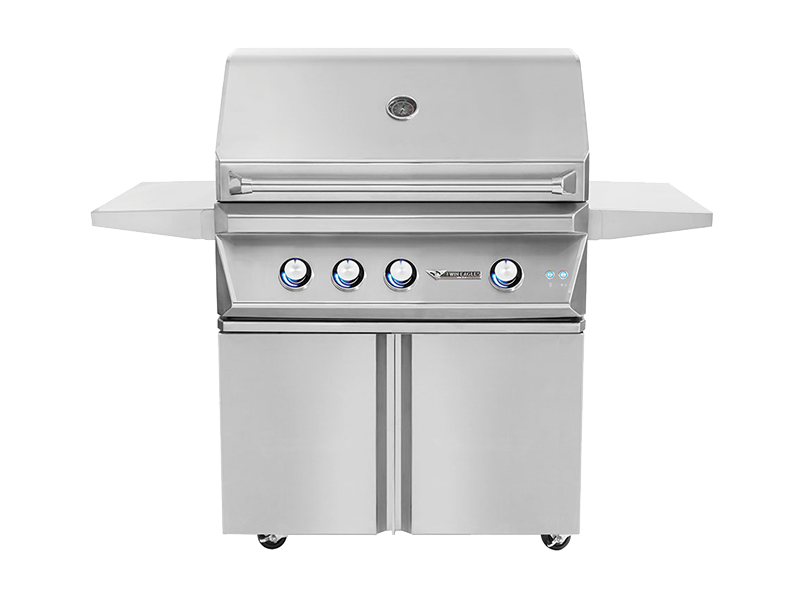 All grills are measured left to right across the cooking surface. 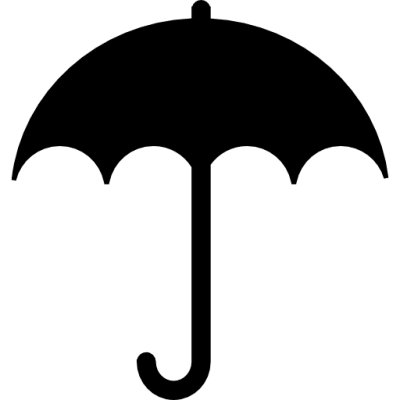 No matter which service you choose, we go to great lengths to protect your personal property with the use of techniques, clean towels, clean tarps and sealed bins. 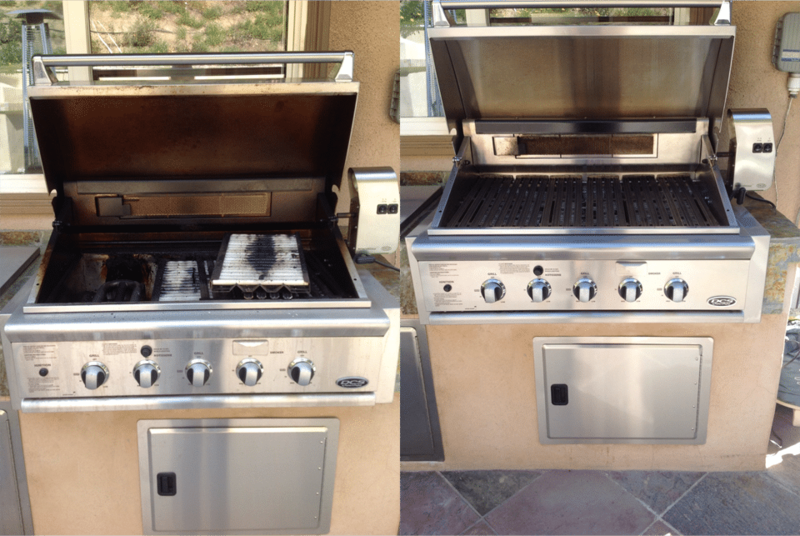 Our BBQ Restoration is an intense Full-Service Cleaning generally combined with a complete rebuild of the grill. This is typically done to refurbish a grill back to near new condition both cosmetically and functionally. This involves replacing broken parts and functional components like ignition systems and valves. 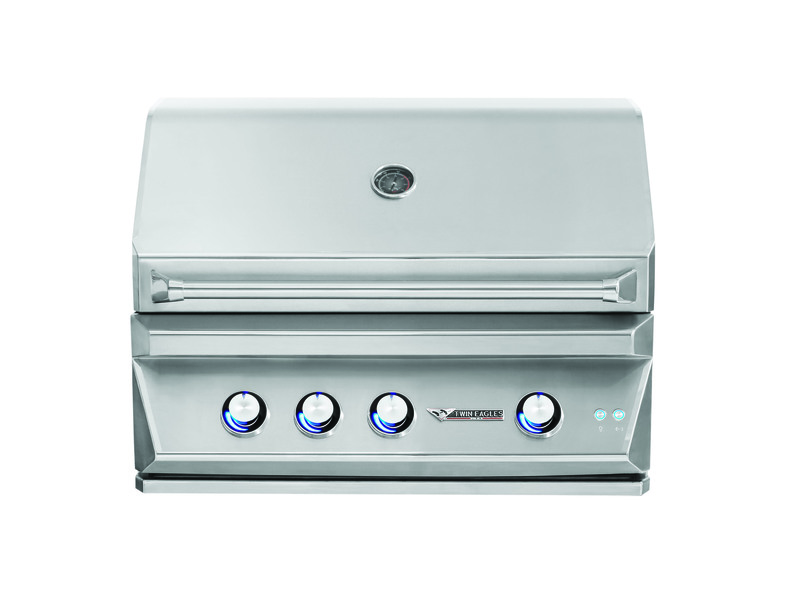 Every grill is different so every BBQ Restoration rebuild is given specific professional attention. We arrive, disassemble the grill and determine whether you’re better off repairing or replacing, providing estimates for all options prior to servicing. Often, we’re able to refurbish some parts while others may still need to be replaced. 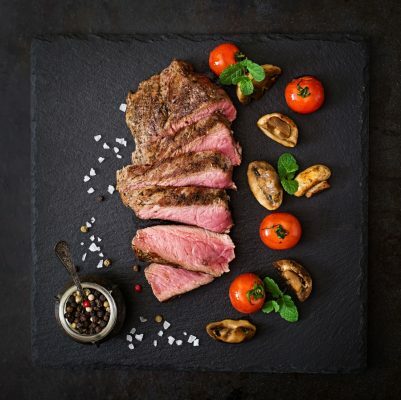 If you decide to restore your current grill, we perform our Full Service Cleaning, then proceed with ordering parts and performing repairs to the grill. Though it is rare, some grills need to be removed and brought back to the store to complete. If performed on-site, we can often complete the job same-day. 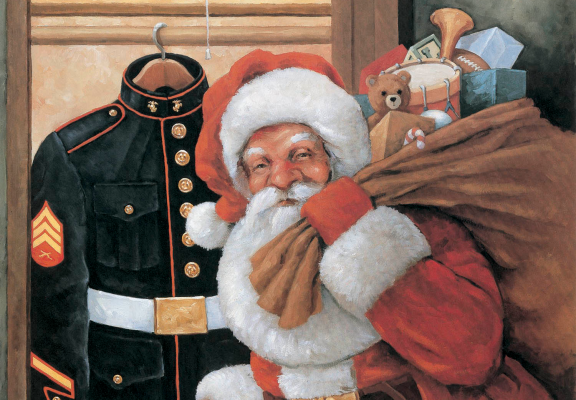 Otherwise, we will return upon receipt of parts. 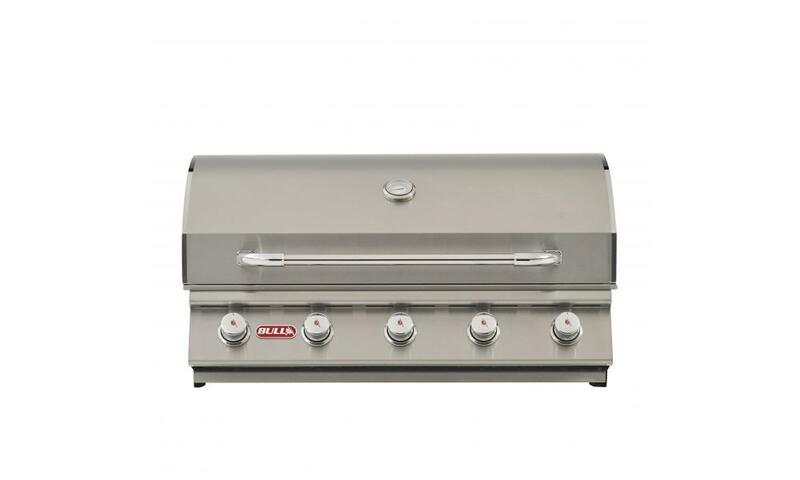 Grills often perform like the day they were purchased after a complete BBQ Restoration. After the cleaning has been performed we give your grill our 10 point tune up which includes adjusting the igniter electrodes, lubing the control valves, checking the integrity of the pressure regulator, drilling the holes in the burners for even heating, replacing the ignition battery, tightening the hood handle bolts, adjusting the air shutters on the burners to optimal gap, clearing tiny spider webs from the gas orifices and flash tubes, inspecting the gas fittings under the grill and inspecting for evidence of rodent infestation. 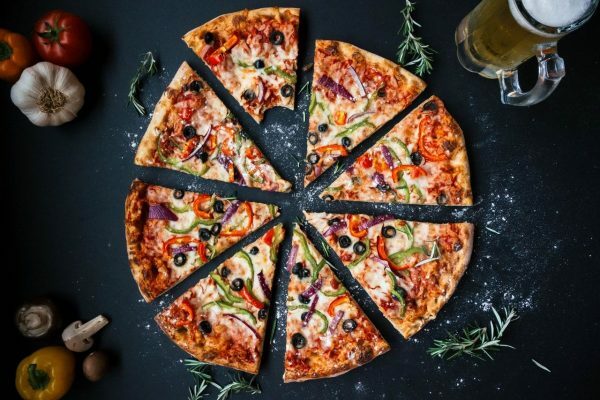 How Often Do You Recommend This Service? Every 5-7 years or longer. 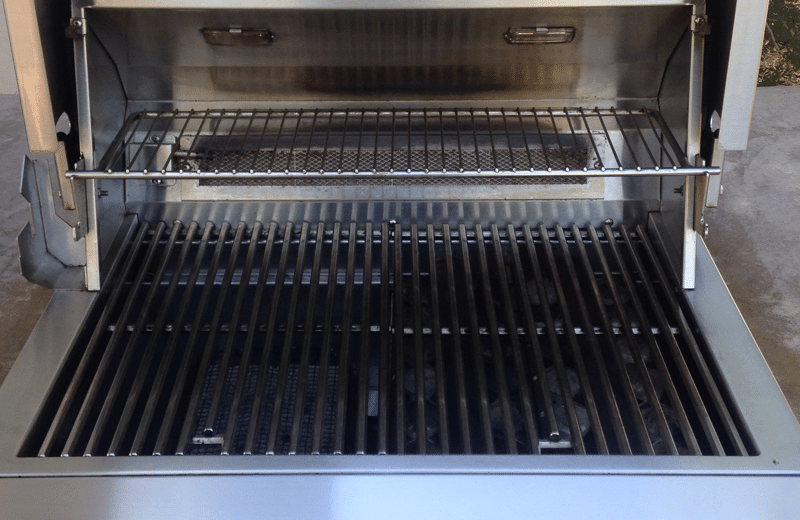 Our Full-Service Mobile BBQ Cleaning is best for grills that have not been regularly serviced, have years of build-up, or are frequently and heavily used. 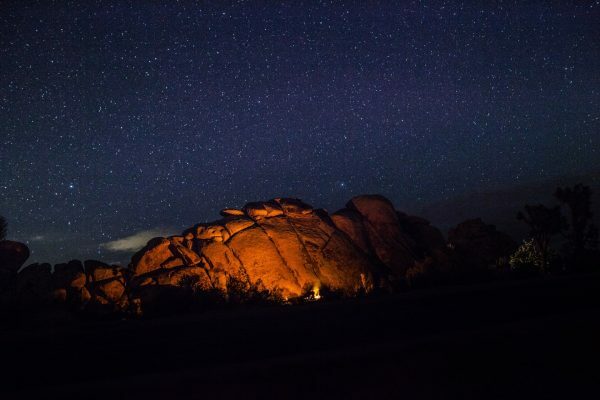 This service is intended to get your grill back to the newest condition possible. 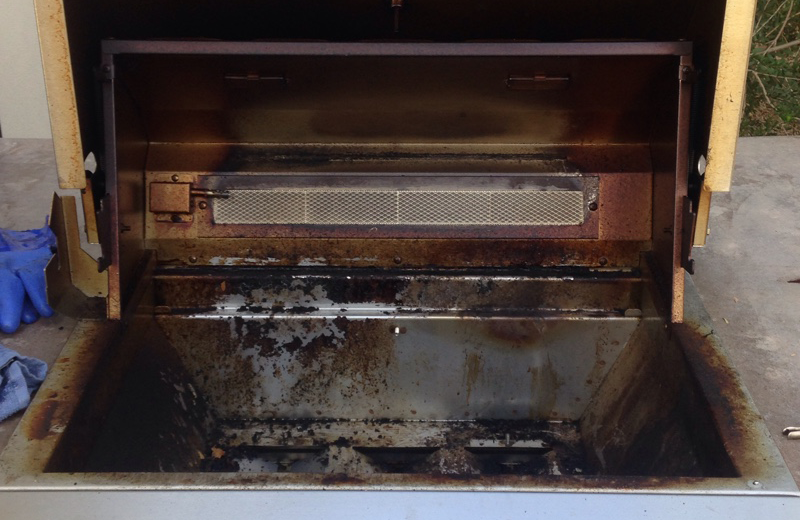 We remove all the internal components and in most cases the hood, then we fully degrease and sanitize the interior and exterior of the fire box, shelf, faceplate, knobs, and the interior and exterior of the hood and drip pan. 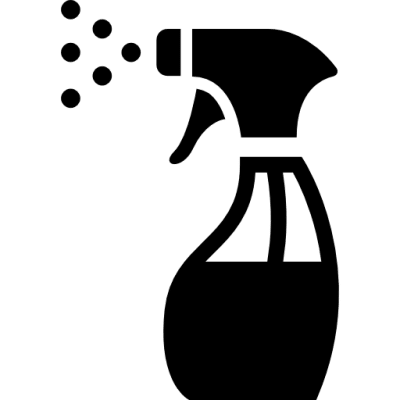 Our proprietary cleaning method utilizes a combination of eco-friendly, food grade products, fresh water, and good old-fashioned elbow grease. We place the internal components in our dip tank behind our truck where we refurbish them back to near new condition with power tools. We also vacuum the crawl space below the grill. 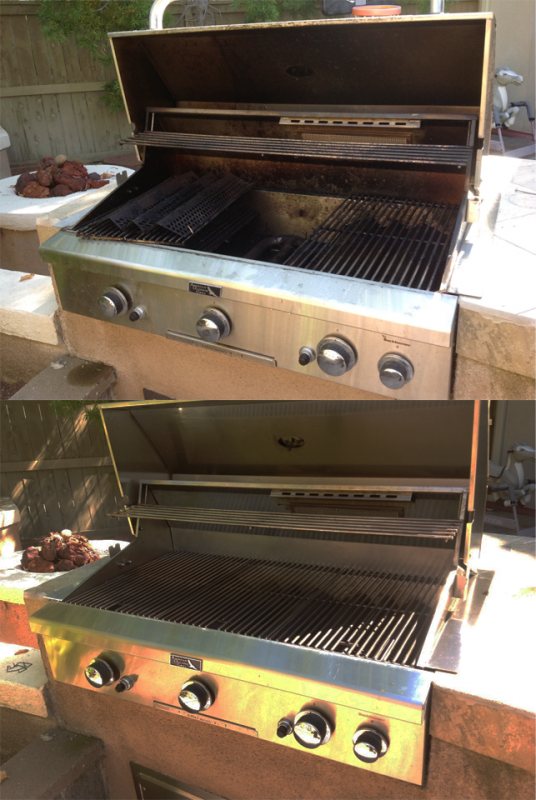 We then reassemble your BBQ and polish the exterior to its original luster. We recommend this service every 1-2 years. 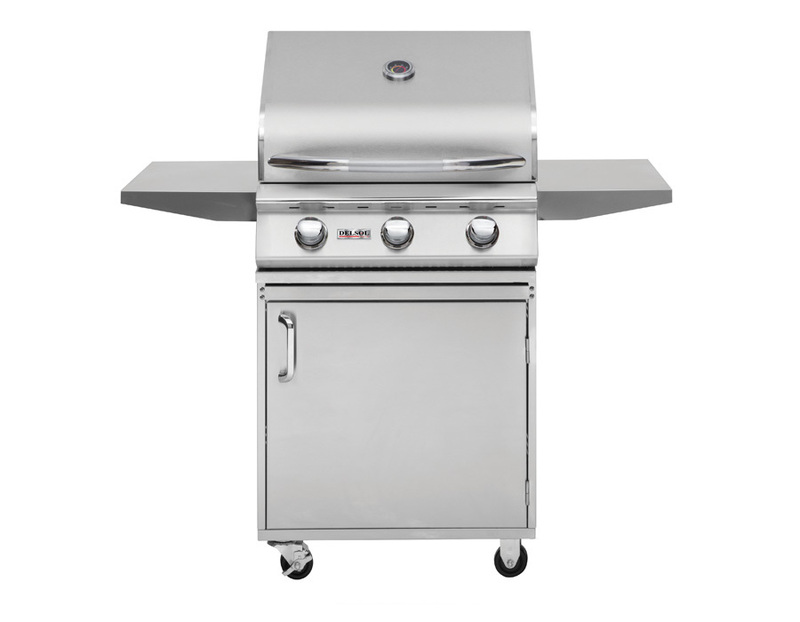 Some grills require replacement parts and repairs, which we refer to as a BBQ Restoration. 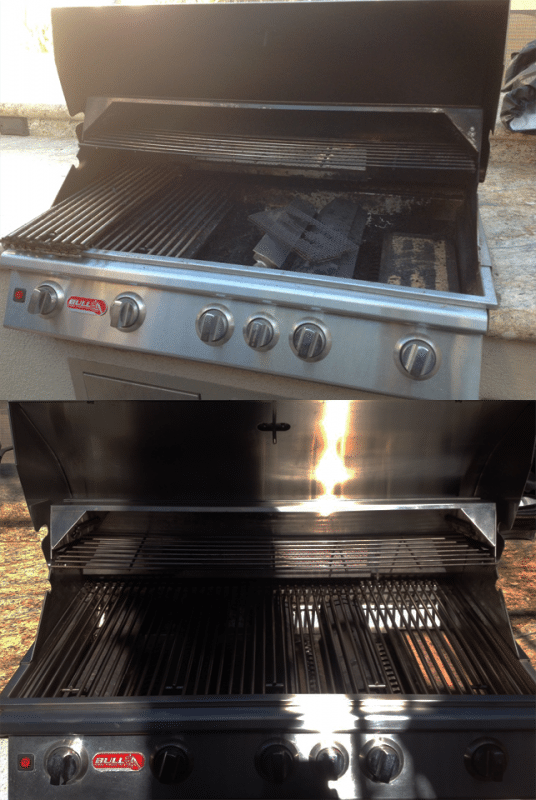 Our Light Mobile BBQ Cleaning is best for grills that have already had a BBQ Restoration or Full-Service Cleaning performed to replace any broken parts and remove years of thick carbon build-up. We remove all the internal components and place them in our dip-tank behind our service truck, then we refurbish them with power tools back to near new condition. 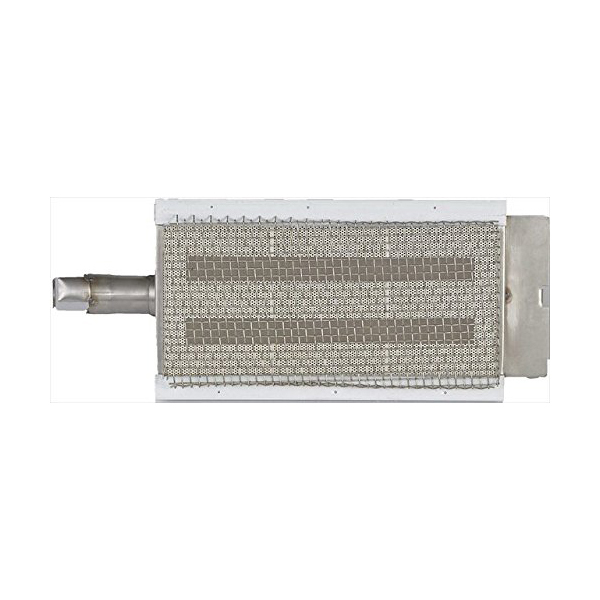 These parts typically include cooking grates, briquette trays, heat plates, warming racks, and burners. We then vacuum out loose grease and debris from the interior of the hood, firebox and drip pan and polish the exterior of the hood, shelf and faceplate. We recommend this service every 3-6 months. Our clean, safe, prompt, highly trained & knowledgeable BBQ grill cleaning team is here to help you get your filthy BBQ grill back in action! 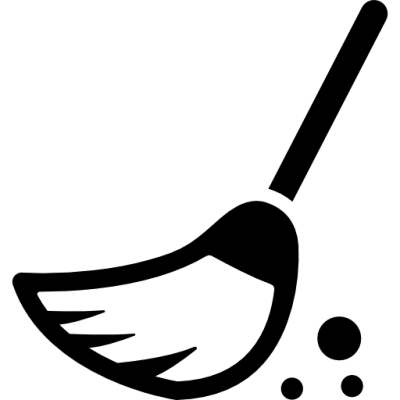 We perform thousands of cleanings every year! 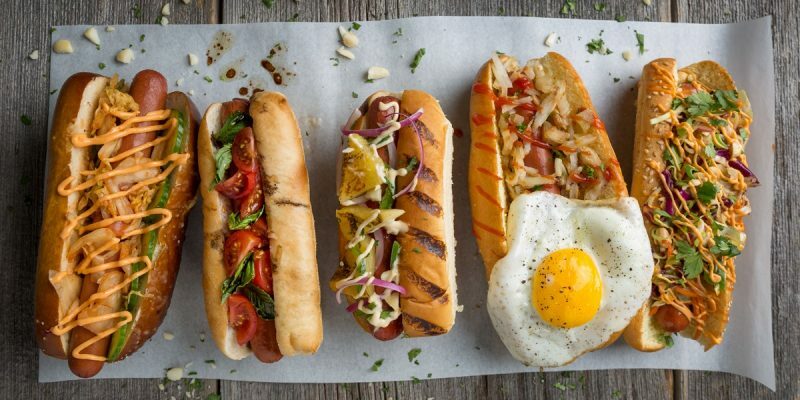 We don’t just sell BBQs, We’re grillers too! 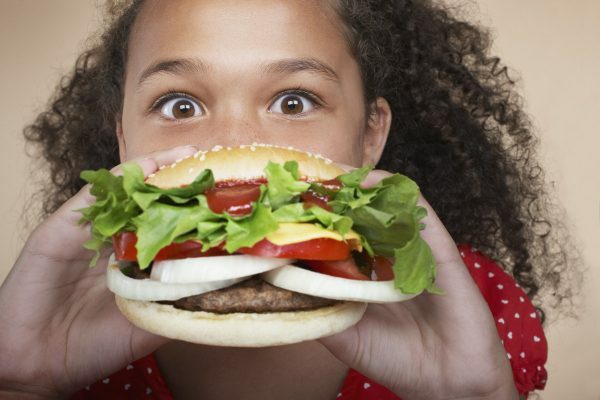 So, it’s understandable that we simply cannot stop talking about everything grill related!